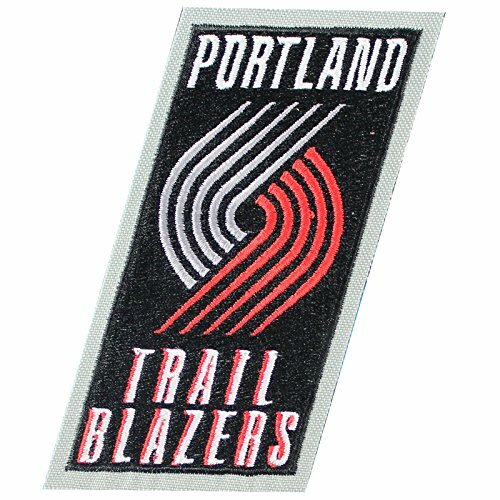 This is the patch for the Portland Trail Blazers primary team logo. This patch is designed for commemorative, nostalgic display, and collection. The patch measures approximately at 3 wide X 4 inches tall.